How about waking up to the soothing tune of chirping birds and treating your senses to the quiet magnificence of the Periyar river. 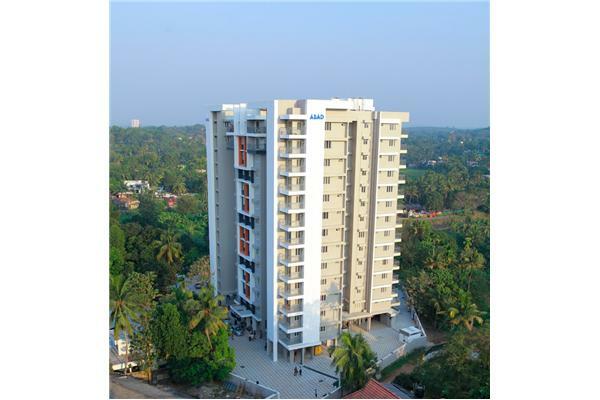 Aqua Breeze – 84 units of 2 & 3 BHK apartments for sale in Aluva. Aqua Breeze comes studded with premium amenities & facilities. Located amidst serene surroundings , this project combines the convenience of urban comforts with the beauty of rustic charm.